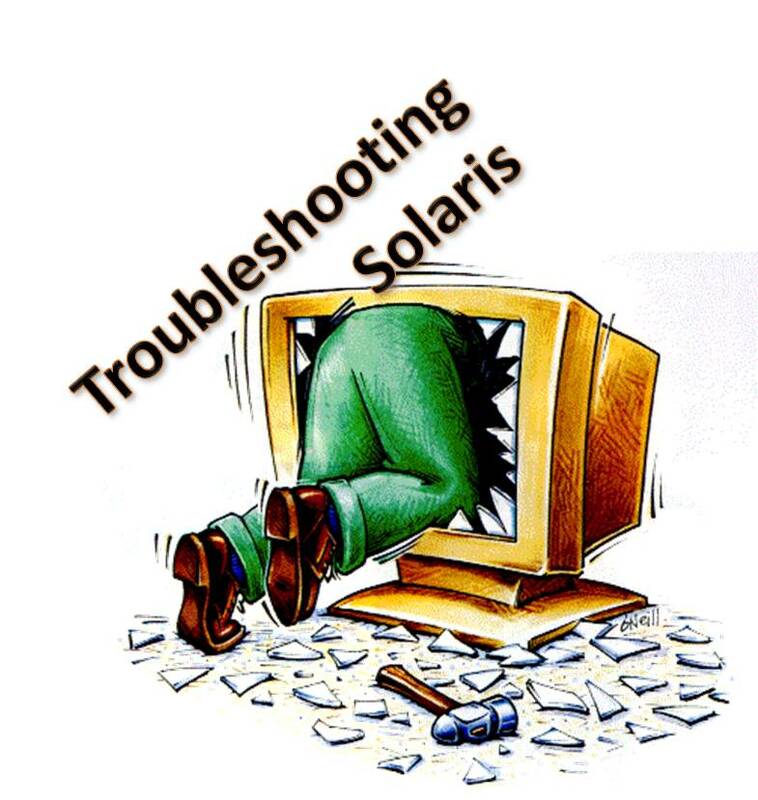 Solaris Troubleshooting – Root Password Recovery for any Solaris Version (with CD/DVD). The most common problem that can be seen in many environment is to recover root password. Below is the General procedure which is being used from decades in Solaris 6, 7, 8, 9 ,10. Note: I will also present one more advanced procedure for only Solaris 10 where you dont required even CD/DVD to recover Root Password. :-) I will present that procedure in my next post. 1.) Bring the server at OK prompt. 2.) Boot your server with the help of CD/DVD in single user mode. 4.) Take a copy of /a/etc/passwd & /a/etc/shadow file. 5.) Now stick to ground rule and remove the encrypted password entry for root from /a/etc/shadow file. Solaris Troubleshooting : Setting boot-device with luxadm command from booted OS. Solaris Troubleshooting (Magic of Solaris 10) – Root Password Recovery for any Solaris 10 (without CD/DVD). Yogesh working as a Consultant in Unix Engineering by profession. And he has multiple years experience in Solaris, Linux , AIX and Veritas Administration. He has been certified for SCSA9, SCSA10, SCNA10, VXVM, VCS, ITILv3. He is very much passionate about sharing his knowledge with others. Specialties: Expertize in Unix/Solaris Server, Linux (RHEL), AIX, Veritas Volume Manager, ZFS, Liveupgrades, Storage Migrations, Cluster deployment (VCS and HACMP) and administration and upgrade on Banking, Telecom, IT Infrastructure, and Hosting Services.